Smartphones Play an Important role nowadays. Now Smartphones become part of peoples life. Some peoples are so addicted to Smartphones. They can’t even imagine life Without smartphones. There are so-many advantages & Disadvantages are there with smartphones. But That is not the topic we are discussing here. So it’s better to skip the Topic about how Smartphones are playing the important role in Peoples life. May be we will discuss about that in future topics. Smartphones comes with different sizes, Price, Features, Look & design, Performance Etc. When choosing A smartphone, Phones Size plays a vital role. Some people like small size Smartphones, Some people like Average sized smartphones & some people like Smartphones with larger display. Let’s see which are the smartphones that has larger display. Following are the smartphones which have screen size of 6″+ inches. Samsung Galaxy J Max is a Brand New release by Samsung. It is a 4G smartphone with whopping size of 7″ inches in length. Except Brand Name, This smartphone don’t have any great features compared to other Brands. This smartphone features 1.5GB of Ram & 8 GB ROM (Inbuilt Memory) & Dual SIM options. 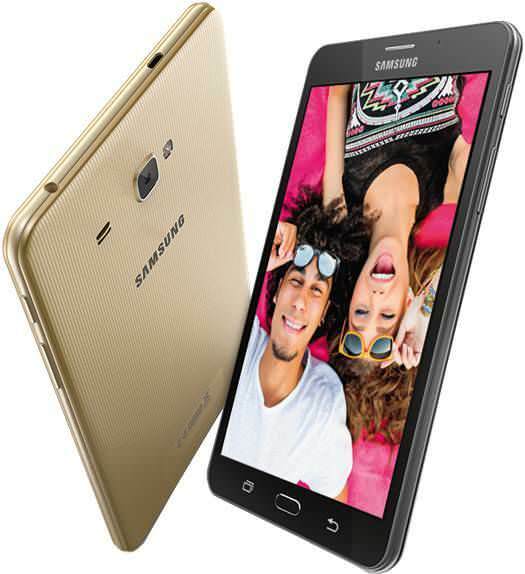 Samsung Galaxy J Max has 8MP Rear Camera with LED Flash & 2MP Front camera for Selfies. The Key feature of Samsung Galaxy J Max is 4000 mAh of Battery (Non-Removable) which gives Up-to 21Hrs of Talktime (3G) Battery Backup. Lenovo Phab is a massive sized Android Phablet with whopping 6.98″ inches in length. 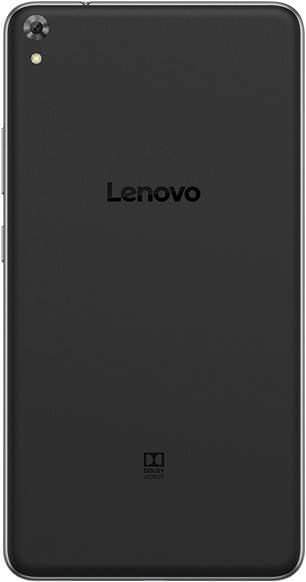 Lenovo Phab has 2GB of Ram & 16 GB ROM (Inbuilt Memory) which gives best User experience without hanging issues. LenovoPhab runs on Android 5.1 Operating System. LenovoPhab comes with 13MP Rear Camera with LED Flash which gives best quality Pictures & 5MP Front camera gives quality pictures for Selfie lovers. The Key feature of Lenovo Phab is 4250 mAh of Battery (Non-Removable). 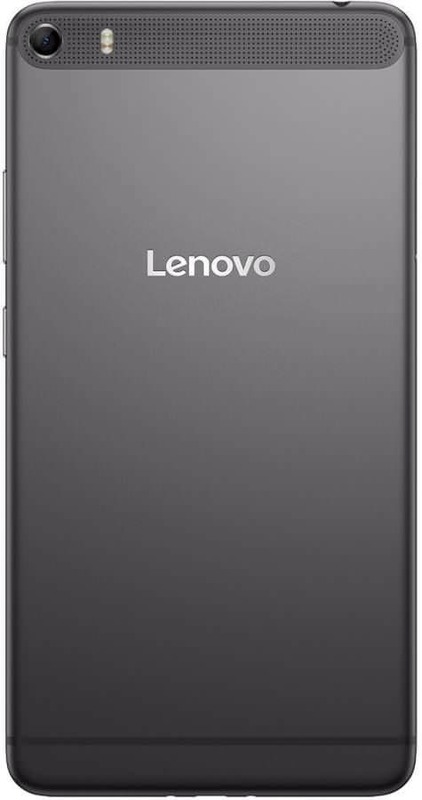 Lenovo Phab Plus is a massive sized Android (Version 5.1) 4G Phablet with screen size of 6.8″ inches in length. LenovoPhab is best smartphone for Big-screen Lovers. LenovoPhab features Full HD display which gives The best gaming & movie experience for users. The key feature of this smartphone is 32GB Rom (Inbuilt Memory) & 2GB of ROM. Another best feature is 13 MP of Rear camera with Dual Led Flash & 5 MP of front camera for taking Perfect Selfies. Sony Xperia ZUltra is the Biggest sized Smartphone that SONY ever released. 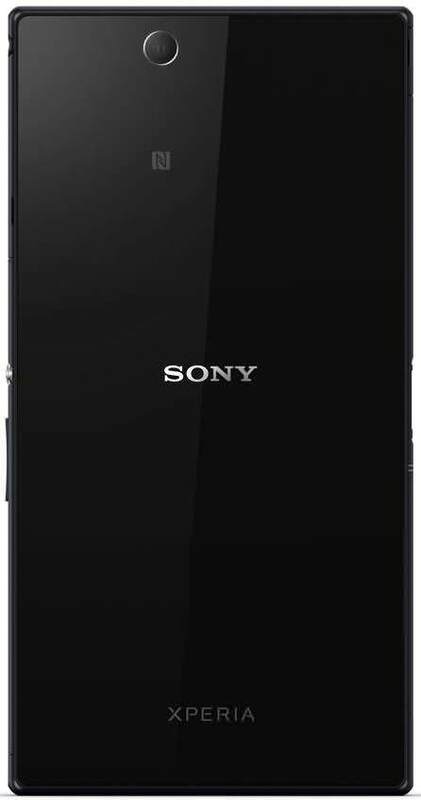 Sony Xperia Zultra is really an awesome phone to Buy. The biggest Full HD display will give users an awesome movie & Gaming Experience. The best feature of this smartphone is Water-Proof design. The phone has Inbuilt memory (ROM) 16 GB which further can be expandable up-to 64 GB using Memory cards & 2GB of Ram for fast processing of applications. 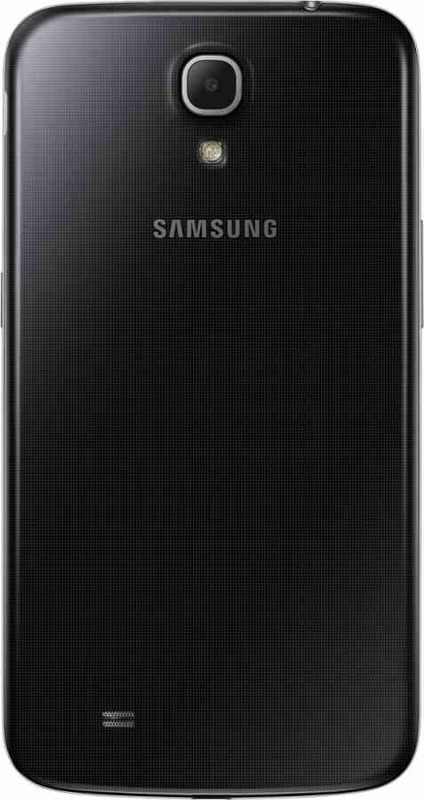 Galaxy Mega I9200 is the Biggest sized Smartphone that Samsung ever released. This is a very good Smartphone for Big-screen lovers. is really an awesome phone to Buy. The HD Display will give users a very good Gaming & Movie Experience. The phone has Inbuilt memory 16 GB & further can be expandable to 64 GB using Memory cards. These are the Smart Phones which have larger Display of 6+ Inches. So let’s take a look at smartphones which have Screen size of 6 inches. There are so-many other smartphones are available in the Market which has size of 6 Inches. So in this post I am featuring some of the famous & best smartphones which has RAM of 2GB & ROM of 16GB and Above. Sony Xperia XA Ultra Dual is a 4G smartphone launched in the Month of July-2016. Sony Xperia XA Ultra Dual is priced above 27K+ INR in India & very good Phone in-terms of specifications In this price. Sony Xperia XA Ultra Dual has some great features. The key feature of this phone is 21.5 Mega-Pixels of Rear camera with LED Flash & 16 MP of Front camera for taking selfies & Full HD Sharp screen which gives the Best quality Pictures & video experience for users. One of the Best phone for Gaming & Movies Lovers. Sony Xperia XA Ultra Dual has inbuilt memory (ROM) of 16 GB & 3 GB of Ram & 2 GHz Octa-core processor for fast processing of application, games, videos without any hanging issues. Gionee M5 Marathon is an Awesome 4G smartphone which has some great features & A Must buy smartphone. Gionee M5 Marathon has some great features. The key feature of this phone is 64 GB of inbuilt memory & 3GB of Ram & a Massive 5020 mAh of Battery backup. Plus has been made with some of the best features. Gionee Elife E8 is another Awesome 4G smartphone which has some great features. But the price is quite high (35K INR) which may be impossible buying option for those who are looking for low budget smartphone. Gionee Elife E8 has some great features. The key feature of this phone is 23.7 Mega-Pixels of Rear camera with Dual-Color LED Flash & 8 MP of Front camera which gives the Best quality Pictures & video experience for users. Another key feature of this phone is 64 GB of inbuilt memory & 3 GB of Ram & 2 GHz Octa-core processor for fast processing of application & games without any hanging issues. Sony Xperia C5 Ultra Dual is a 4G Smartphone launched in the Month of Aug-2015. Sony Xperia C5 Ultra Dual is priced around 27K+ INR in India & very good Phone in-terms of specifications In this price. of the Best Smartphone released by Sony for Gaming & Movies Lovers. Sony Xperia C5 Ultra Dual has inbuilt memory (ROM) of 16 GB (Can be Expandable up-to 200 GB) & 2 GB of Ram & 1.7 GHz Octa Core processor for fast processing of application, games, videos without any hanging issues. This smart phone runs with Android 5.0 Lollipop OS. Asus Zenfone 2 Laser is a 4G Smartphone launched in the Month of December-2015. Asus Zenfone 2 Laser is priced around 15K+ INR in India & a good budget smartphone to Buy. Asus Zenfone 2 Laser has some great features. The key feature of this phone is 3 GB of RAM & 32 GB of ROM (Inbuilt Memory) which can be further expandable up-to 128 GB. The camera of this phone is very good which has 13 Mega-Pixels of Rear camera with Dual Color LED Flash & 5 MP of Front camera. Yu Yureka Note is a 4G Smartphone launched in the Month of May-2016. Yu Yureka Note Ultra Dual is priced around 13.5K+ INR in India & very good Phone in-terms of specifications In this price. Yu Yureka Note has some good features. The key feature of this phone 4000 mAh of Battery Backup & 6″ inches of Full-HD Sharp Screen with extra Gorilla Glass Protection. Another good feature is 13 MP of Rear camera with Dual LED Flash & 8 MP of Front camera for taking selfies. One of the Best Smartphone released by Yu Yureka at low price. Yu Yureka Note has inbuilt memory (ROM) of 16 GB (Can be Expandable up-to 128 GB) & 3GB of Ram & 1.5 GHz Octa Core processor for fast processing of application, games, videos without any hanging issues. This smart phone runs with Android 5.1 Lollipop OS. IBall Cobalt 6 is a 3G Smartphone launched in the Month of Aug-2015 which is priced around 9K+ INR in India & very good Phone in-terms of specifications at this price. IBall Cobalt 6 Dual has some great features. The key feature of this phone is 16 MP of Rear camera with Dual LED Flash & 8 MP of Front camera for taking selfies & Full HD Sharp screen which gives the Best quality Pictures & video experience for users. IBall Cobalt 6 is one of the Best Smartphone released by IBall for those who are looking for Budget smartphone with good specification. IBall Cobalt 6 has inbuilt memory (ROM) of 16 GB (Can be Expandable up-to 32 GB) & 2 GB of Ram & 1.7 GHz Octa Core processor for fast processing of application, games, videos & More without any Slowing Or hanging issues. This smart phone runs with Android 4.4 KitKat OS. 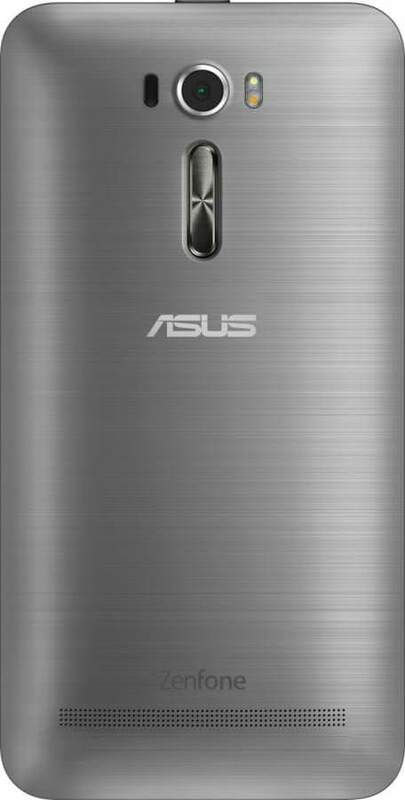 Asus Zenfone 6 is a 3G smartphone launched in the Month of July-2014 which was a good release by Asus at that time. Asus Zenfone-6 is priced around 15K+ INR in India. Asus Zenfone 6 has some good features. The key feature of this phone is 2 GB of RAM & 16 GB of ROM (Inbuilt Memory) which can be further expandable up-to 64 GB. The camera of this phone is very good which has 13 Mega-Pixels of Rear camera with Dual Color LED Flash & 2 MP of Front camera which is quite low compared to other smartphones, but still good for taking selfies. The best features of this phone is 6″ of HD display which has Gorilla Glass protection. One suggestion for all college students. All students have to know about tech cheating in college for increasing their extra knowledge.